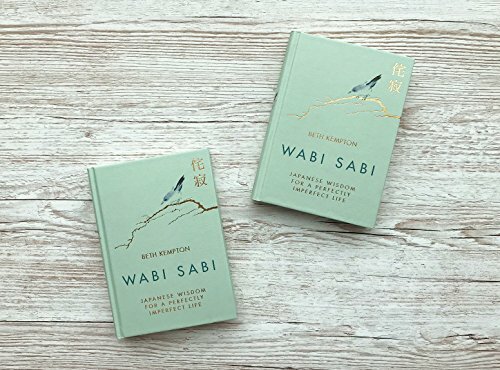 Wabi sabi ("wah-bi sah-bi") is a captivating concept from Japanese aesthetics, which helps us to see beauty in imperfection, appreciate simplicity and accept the transient nature of all things. 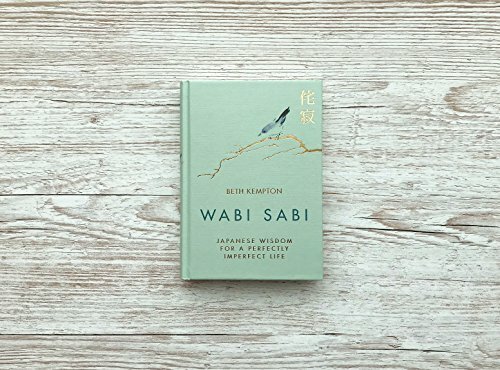 Mentioned briefly in Ikigai, Wabi Sabi is a Japanese form of wisdom for living a ‘perfectly imperfect’ life, seeing beauty in and celebrating imperfection. 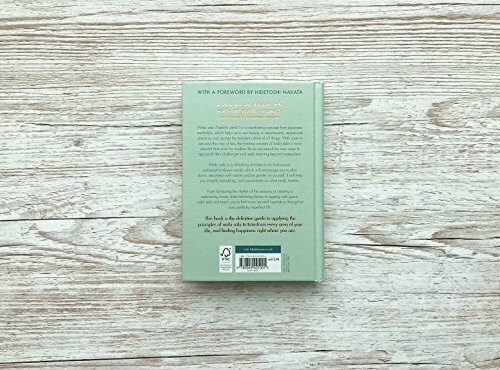 Like Lagom, it respects the seasons and encourages us to reconnect with nature in order to achieve a simpler attitude to life. 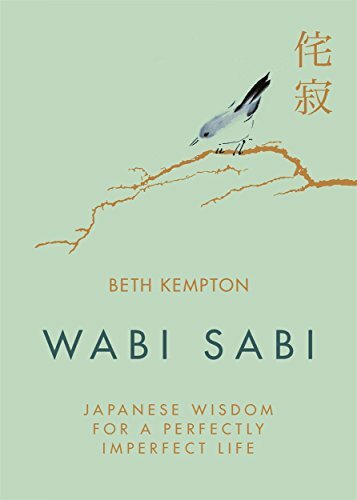 Kempton isn’t Japanese but has absorbed the culture and its traditions and her keenness to spread the word about this philosophy makes Wabi Sabi the most seriously-presented of the four books. 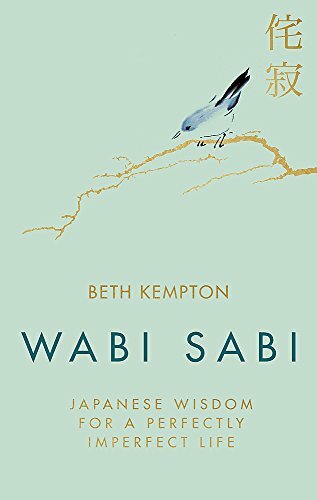 It ranges from celebrating the process of ageing to the wonder of asking childlike questions.